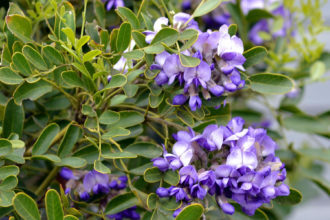 Dallas’ finicky weather isn’t always the most gentle on our gardens, but with a little help from local folks at Ruibal’s, Bonick Landscaping, North Haven Gardens, The Dirt Doctor and more, you’ll be good to grow all year long. Landscape architect David Rolston has been gardening on his half-acre lot near White Rock Lake for 25 years. 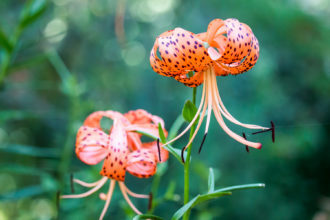 “I have planted and maintained it myself over those years with the philosophy that if it isn’t easy and hardy enough to be beautiful with the limited time I have for maintenance, then it’s out of my garden,” he says. Here are his suggestions. 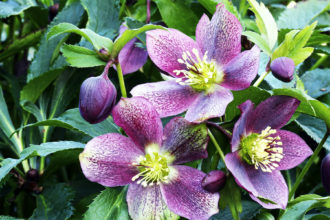 Lenten rose: “It grows tougher and more gorgeous each year,” he says. 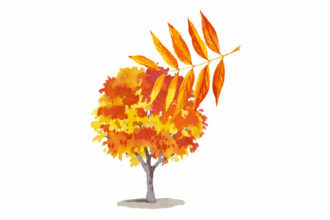 Despite our harsh weather, you can, in fact, plant in every season. 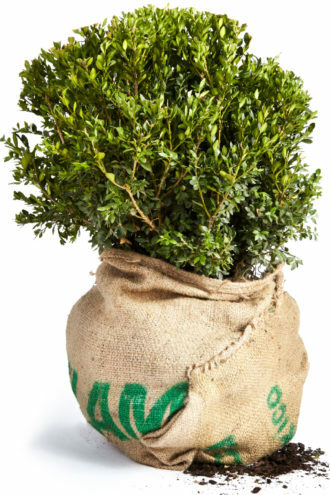 For example, you can plant tulips and hyacinth after Thanksgiving but before the new year. They should be chilled and ready to plant after 60 to 70 days in the fridge. If you don’t have room for the bulbs, North Haven Gardens will do the chilling for you and call you when it is time to plant. Fall is also the proper time to plant other bulbs such as daffodils, anemones, grape hyacinths, and crocuses. November is the time to plant sweet peas, cosmos, morning glories, larkspur, and poppies. 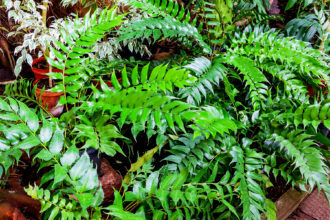 As in nature, there are no guarantees—your fall seeding efforts may go awry because of weather conditions, but—what the heck—it’s an excuse to poke around your garden and enjoy the cool air. Liquefy two bulbs of garlic and two hot peppers—the hotter the better—in a blender with 1/2 to 2/3 cup of water. Strain the solids and add enough water to make one gallon. Use 1/4 cup of the concentrate per gallon of spray. 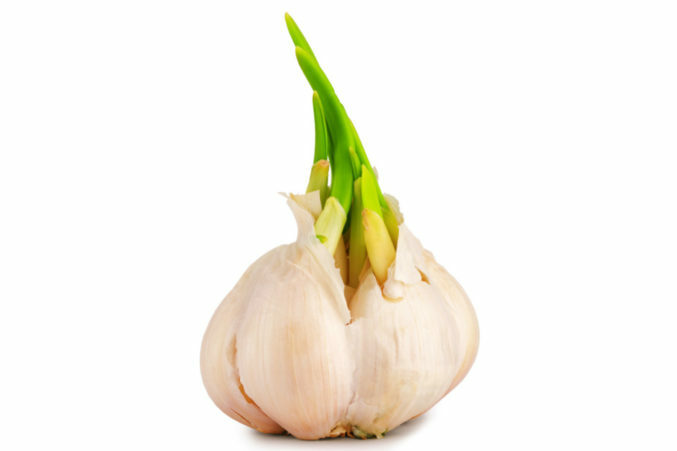 According to organic gardening expert Howard Garrett (aka The Dirt Doctor), every home garden should include garlic. “It’s one of the healthiest foods. You could consider it a vegetable or a culinary or medicinal herb. 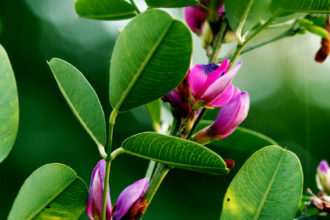 It has antibacterial and antifungal qualities to it,” Garrett says. Plus, he thinks they are pretty. “The main garlic I have is elephant garlic. It has some of the leek characteristics and pretty flower heads that make good cut flowers,” he explains. Even if you don’t like to eat it, Garrett still recommends you grow it. Mixed with hot peppers and water, it makes a natural pest repellent he calls Garlic Pepper Tea that will not kill the beneficial insects in your garden. Ruibal’s Farmer’s Market is a favorite spot to pick up a cactus—they sell between 20 to 50 different types along with 2-inch to 14-inch pot sizes. “We believe they are gaining popularity because they are drought tolerant, extremely easy to care for, and on trend with the new, young plant enthusiast,” Hannah Street of Ruibal’s says. 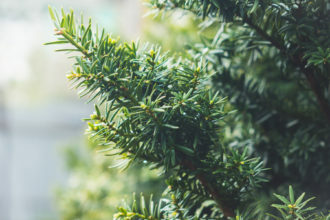 And remember, just because North Texas is a warm climate, the winter freezes and sopping-wet soil are not the best for keeping your prickly plant happy. Street recommends putting the cactus directly in the sun—unless it’s a Texas native like the golden barrel cactus—and always feel the soil before watering to make sure it’s dried out and thirsty for a drink. 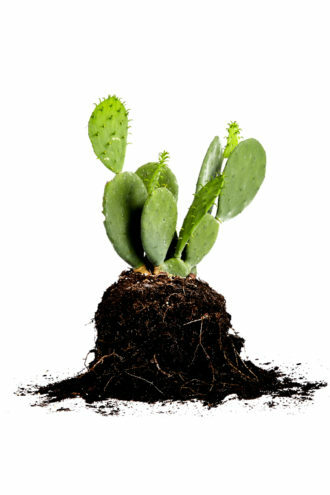 Due to our colder winters, Texas isn’t the perfect climate for keeping cactus plants alive in the ground. Make sure to bring your pots in during extremely rainy or cold weather. However, according to Hannah Street of Ruibal’s, there are a few that can survive a freeze—like the golden barrel, spineless prickly pear, and prickly pear paddle—and you can plant them directly into the soil. 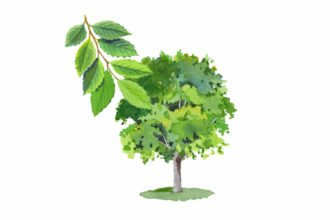 Glenn Bonick from Bonick Landscaping suggests six sturdy trees that can survive Dallas’ alkaline soil. This is a tried-and-true native that loves our soils and climate. 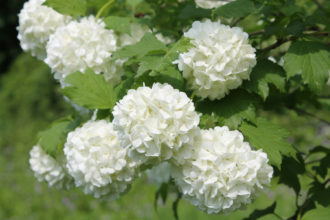 It has a fine texture and lovely small leaves. It’s beautiful in autumn and drought tolerant. 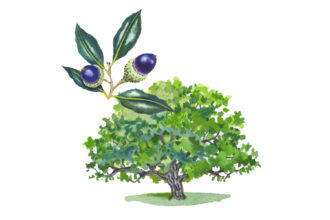 The live oak is a great, majestic evergreen that is well suited to our area. 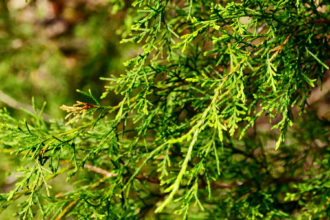 It is susceptible to oak wilt, though in Dallas, we have done fairly well to keep the disease at bay. This poetic, sculpted maple is our favorite small shade tree. Serve its simple needs: Mulch, keep moisture level even, and keep it out of the sun. You’ll have season after season of pleasure. 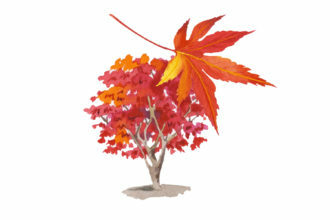 This is one of the few maples that do really well in our area. 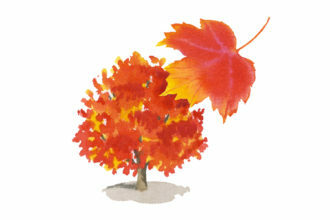 These maples have incredible red color in the fall, making them perfect as an accent tree or for boulevards. This one starts out rather awkward in appearance but develops into a gorgeous shade tree; it is brilliant orange and red orange in the fall and great for single-story houses. 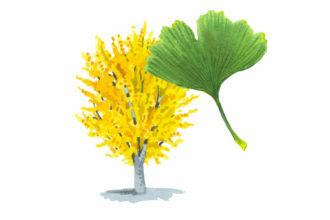 An exquisite fanlike leaf, the ginkgo offers brilliant, yellow color in the fall. 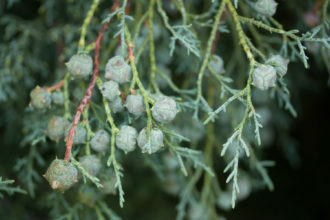 While in the past the female trees were assailed for producing undesirable fruit, most nurseries now only sell males. Yes, Dallas is crazy for azaleas. No, they do not belong here. But if you’re willing to fight our natural pH 7.5 soil with the acidity that azaleas crave, you will get a brilliant result. 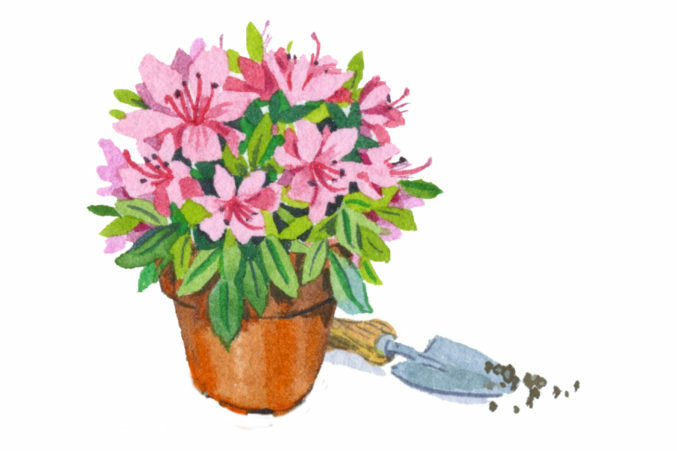 Henry and Joe Lambert Jr. brought azaleas to Dallas in the 1930s, and their eponymous company has been a local legend ever since. You can credit them—and tons of imported alkaline soil— for the intense pink and magenta and white blooms that line the streets in Highland Park in April. Still, this cousin of the rhododendron is a demanding diva. 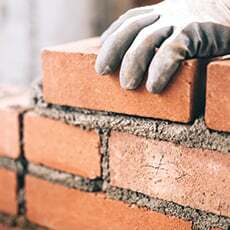 The basics: 1) Dig a hole about 15-inches deep by 48-inches wide. 2) Replace our Blackland Prairie soil (which is what we’ve got) with a 50/50 mixture of pine bark and peat moss. 3) Top with 2 inches of expanded shale. Provide afternoon shade. N.B. Encore and Bloom-A-Thon will tolerate more sun and give you two showings. But don’t go nuts. They are now as prevalent as the ever-blooming Knock Out roses, which have taken over the city, and not in a good way.